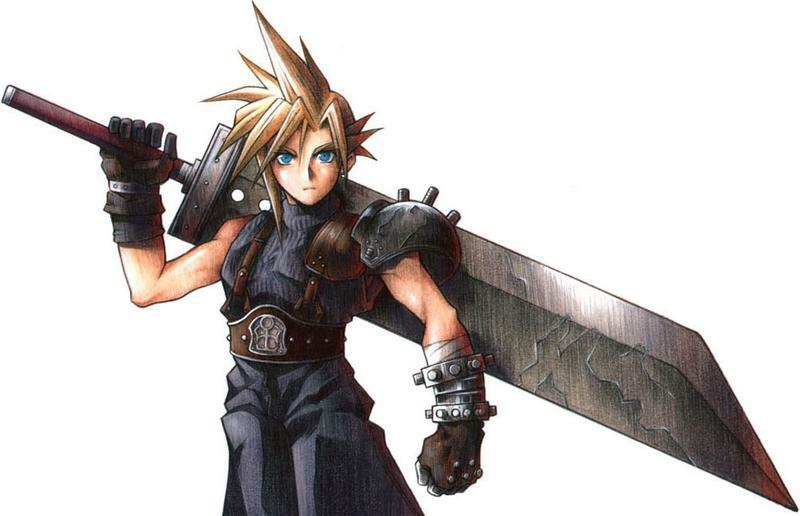 These four JRPGs beat Final Fantasy VII to the PlayStation, how do they hold up? As the legend goes, Final Fantasy VII came to the PlayStation in North America on Sept. 7, 1997, and the JRPG genre immediately became the leading force in the video game industry. For the next five years, Square would dominate the sales charts and leave other companies struggling to keep up with their own established properties. Final Fantasy ruled the world, and there wasn’t anything anyone could do about it! But what about before Final Fantasy VII? Surely, the genre already had some fans if Square took such a large risk publishing the game with such magnitude on the North American market. Well, unlike what you might have heard, the JRPG certainly had a large number of fans before Final Fantasy VII came onto the scene. Trust me, I was there and was already one of these nerds. These fans had come into the genre thanks to the success of the Super Nintendo and classics like Final Fantasy VI and Chrono Trigger. But unknown to a good many out there, four fabled JRPGs beat Final Fantasy VII to the punch in the two years between the PlayStation’s launch and its own. Today, we’ll take a brief look at each of these games and whether or not you should seek them out again. Ugh, I’m sorry for having to do this, but we have to go through these chronologically. That means we have to discuss Beyond the Beyond. As you might be able to tell, I’m not a big fan of this game, and I think the few out there who have played it will join me in my distaste. 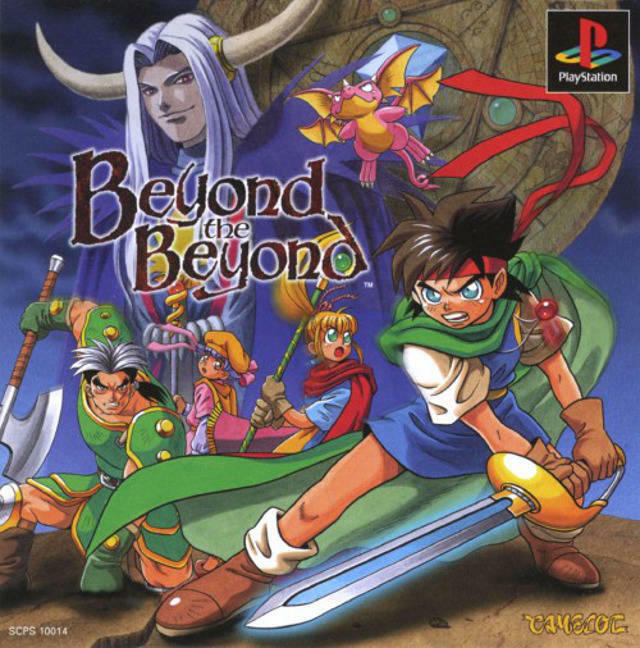 Imagine the slowest, ugliest, most basic and grind-heavy JRPG imaginable and then overload it with a repetitive battle system, a crushing difficulty curve, and an overbearing enemy encounter rate. That’s Beyond the Beyond. 30 hours of ancient JRPG design choices that do very little to break away from the genre’s 8-bit NES roots. Don’t confuse this for having that old-school Dragon Quest charm. You’ll find none of it in this joyless RPG fantasy world. Although I do have to say, this CG intro is charming nowadays… just watch this and try not to laugh. Ah, the early days of 3D graphics. How quaint. Alright, now we’re talkin’! Everyone knows I love this series, and the original is still a world of fun to dive into. The experience never changes every time I fire it up, and I wouldn’t have it any other way. It’s just that, now because I play the game digitally on my Vita, I haven’t seen that box art in quite a while. Oh, what a fright! Suikoden is best known for three elements, all of which get their start here. One, the story feels real in that it takes place during a war rather than a global catastrophe our heroes must thwart. The hero starts his quest as the son of a great General, but he flees his privileged life once he realizes the evil that lurks underneath his proud empire. As a fugitive, he organizes an army, seeks support from the surrounding kingdoms, and leads his rebellion to restore peace to his homeland. Of course, this is impossible without the aid of 108 recruitable characters, Suikoden’s second popular element. Not all of these characters can fight, but those that can’t open up weapon shops, inns, and other important functions in his home base. Don’t beat this game without finding all 108 characters. You’ll hate yourself for it. And then there is the last element of Suikoden, which every designer should take into account, and that is the lack of padding. Suikoden never stretches out its experience to meet an arbitrarily determined play time. There is no grinding, no slowdown in the story, and fights are lightning fast. 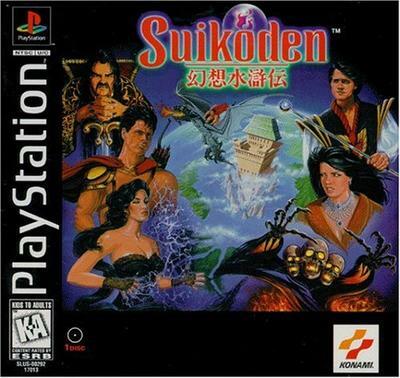 Suikoden provides 10-15 hours of adventure, but unlike many other games, which provide 10-15 hours of gameplay over the course of 30-40 hours, Suikoden’s content fits the play length perfectly. Plus, it’s just a wonderful, feel-good game. It has great music and fun characters, and let’s not forget, everyone loves to see the underdogs win in the end! Now we come to a game which is far more important nowadays than when it first launched. Persona only relatively recently came back onto the scene about a decade ago thanks to the explosive popularity that Persona 3 brought with it in 2007. Those who go back to the original games though will find very different experiences, ones that might turn them off if they are unaware of the series’ roots. 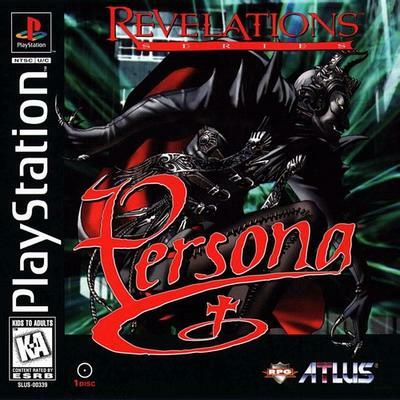 Revelations: Persona is a first-person dungeon-crawling RPG more akin to Etrian Odyssey or Wizardry, and it is a slow and grindy one at that. The hip-hop fun and Social Links of Persona 3 and Persona 4 are nowhere to be found here. This is a dark, brooding game with a lot more similarities to its horrific mother series, Shin Megami Tensei. Plus, this game came out before we learned how to properly localize games. The results are certainly… interesting. If you’re a Persona fan who wants to experience the series’ roots, it’s an interesting experience. Otherwise, Revelations: Persona is a tough one to go back to. The PSP remake is solid, but even still, I think just playing Persona 3 and Persona 4 is enough. This game has been on my mind a lot recently. Makes me wonder if the time has come to finally go back and give it a spin. We recently talked about how the biggest reason anyone should play this game again is the brilliant soundtrack, which stands as one of the high points on the original PlayStation. Of all five of these games, Wild ARMs’ music is without question, the best. As for the gameplay, fans like Wild ARMs because of its dungeon designs and its deliberate puzzles, very similar to The Legend of Zelda. Unlike Final Fantasy, Wild ARMs gives players tools that they can use outside of battle, and these help them navigate through dungeons, bomb walls, and activate switches. Before Wild ARMs, the only JRPGs that really dealt with these design choices were the Lufia games on the Super Nintendo, and… Final Fantasy Mystic Quest. The story and the world also provide enough reason to go back as well. 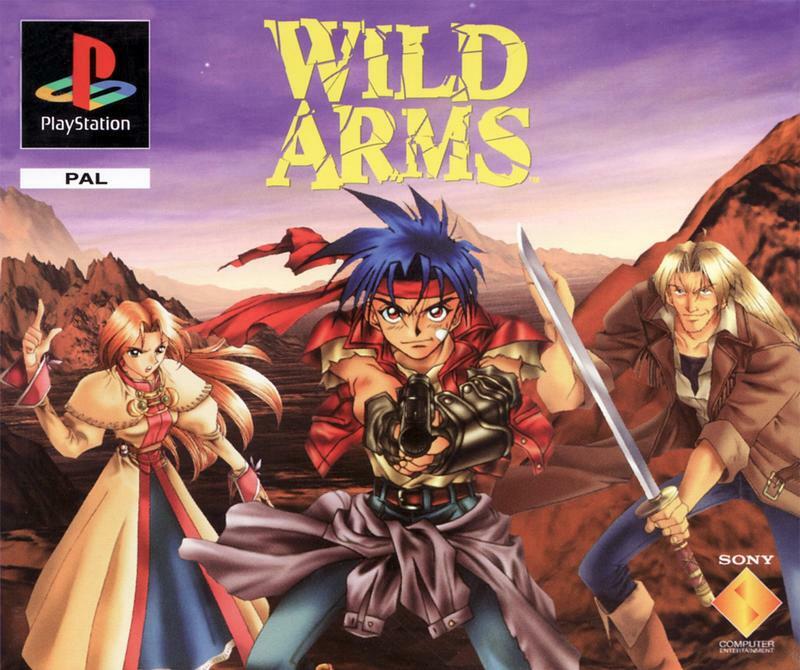 Again, it’s been quite a while since I played Wild ARMs, and I’ve been writing about it so much recently that I feel the time has come to reintroduce myself to it. So, including Final Fantasy VII, these were the first five JRPGs to come to North America on the original PlayStation. How do they rank? Well, it’s been a while since I’ve played any them, but if we’re going by memories, I’d have to rank them like this. Sorry, but I love me some Suikoden. I wasn’t too impressed with Final Fantasy VII the last time I played it either. If it can live up to my memories, I think Wild ARMs stands a chance at shaking up its rank as well.